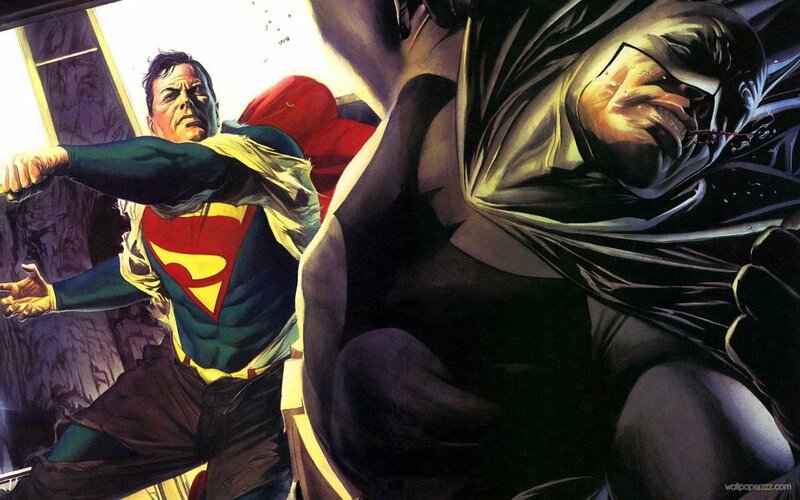 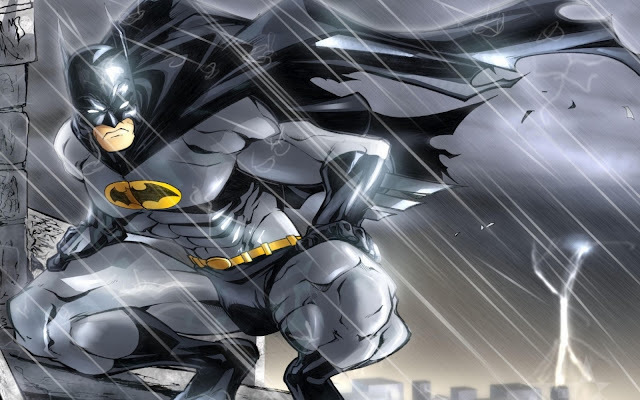 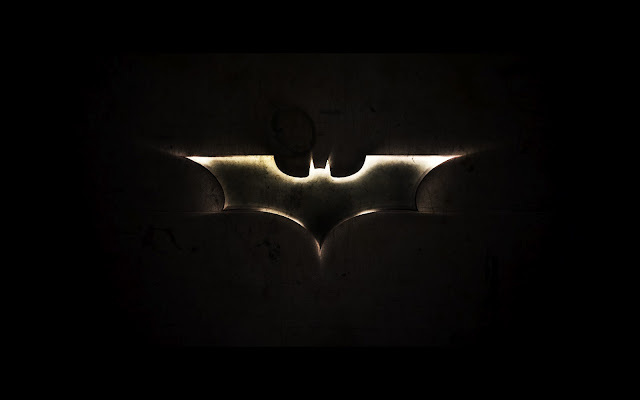 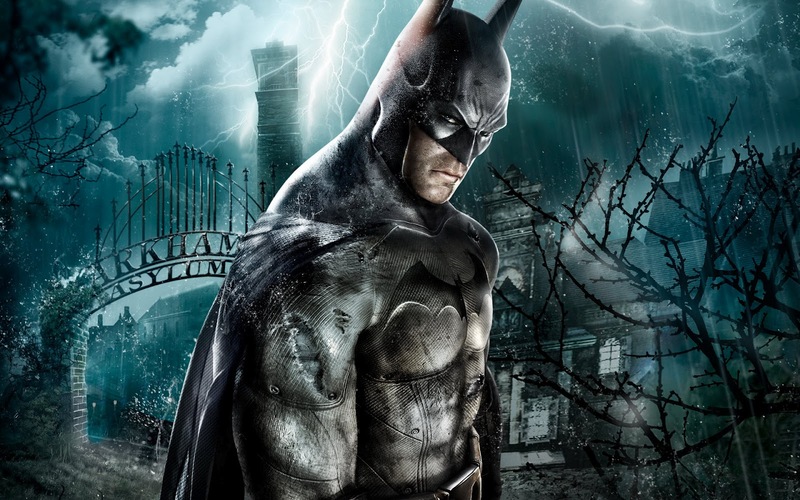 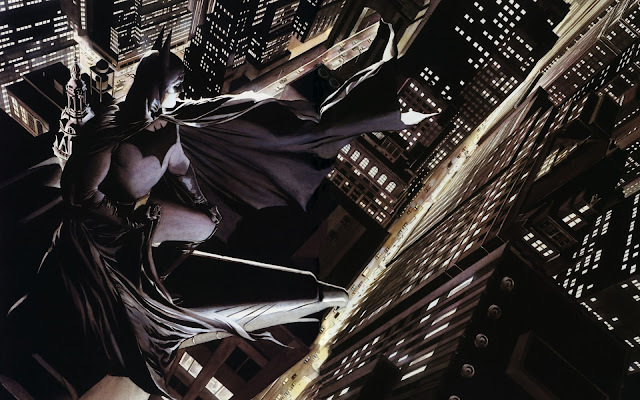 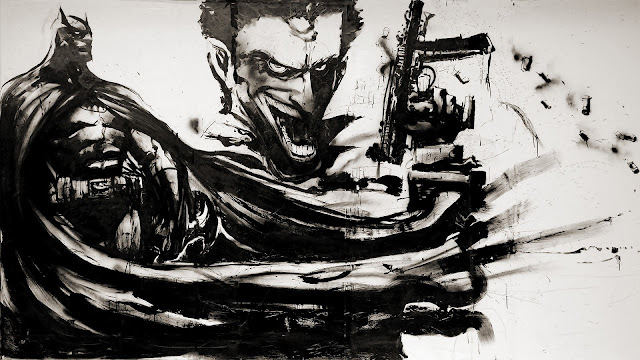 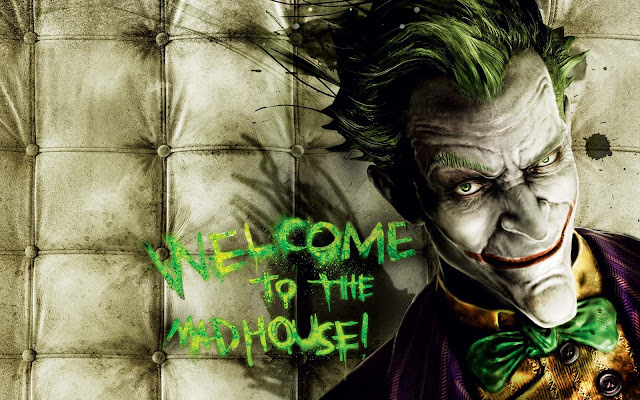 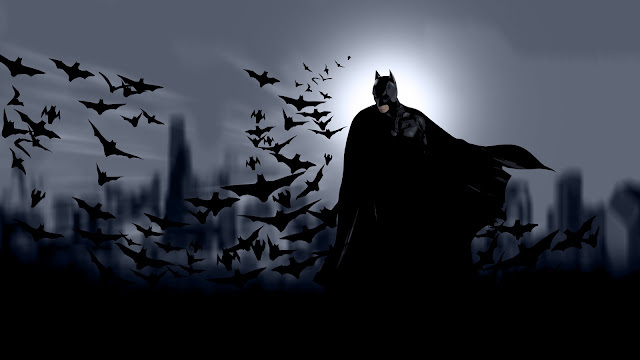 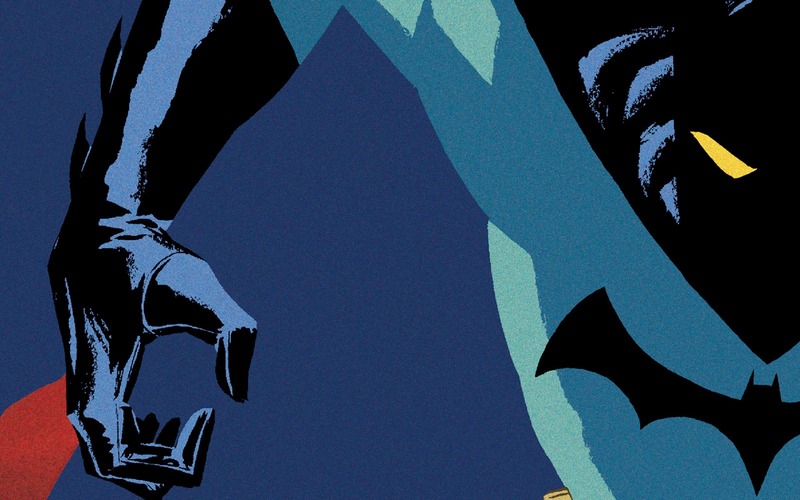 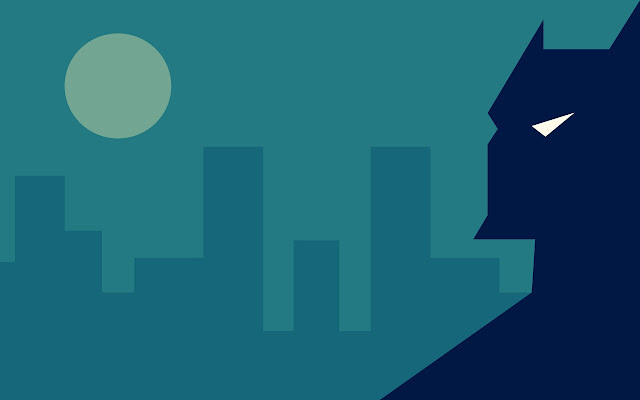 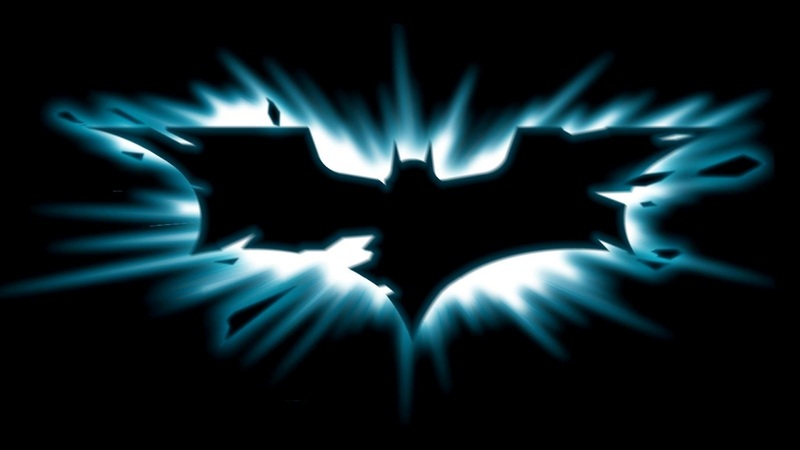 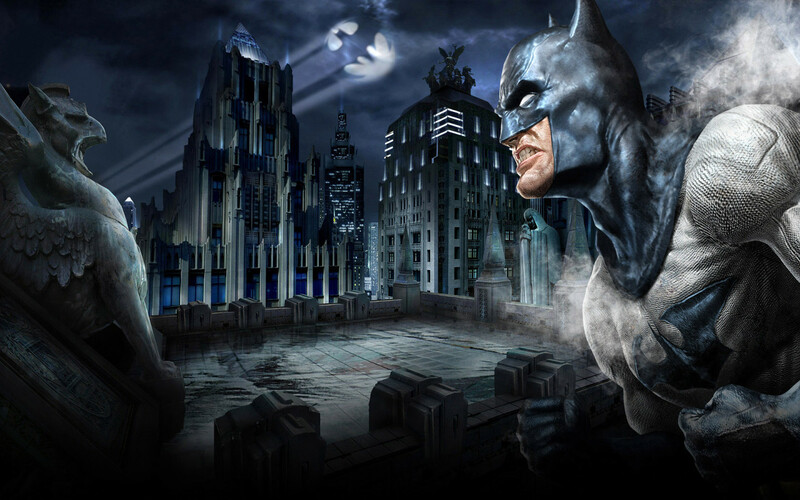 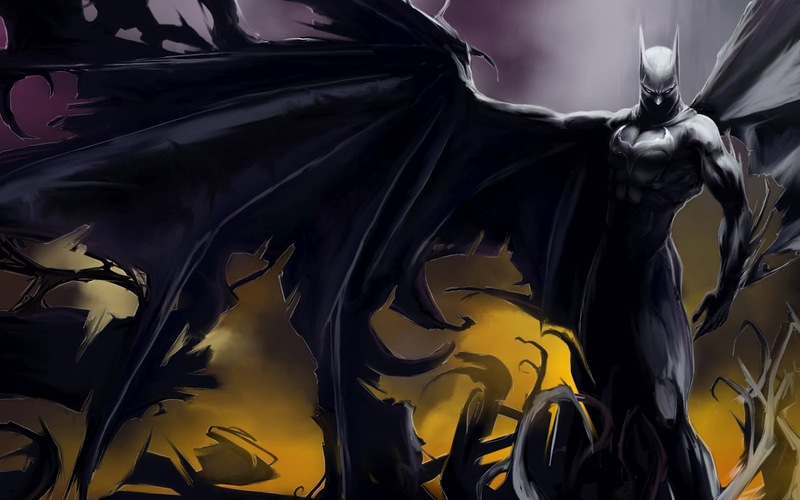 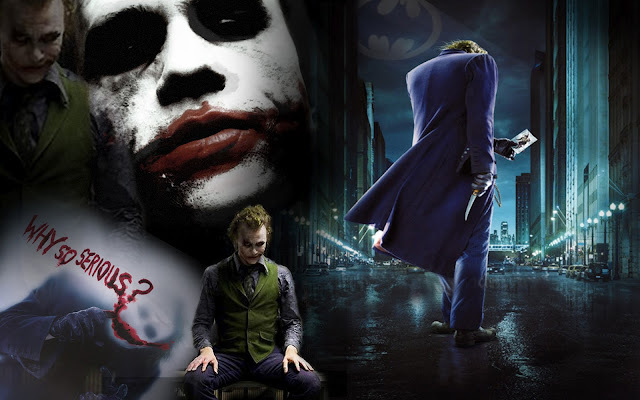 Here are some of the Best Batman Wallpapers, All are in Widescreen Resolution. 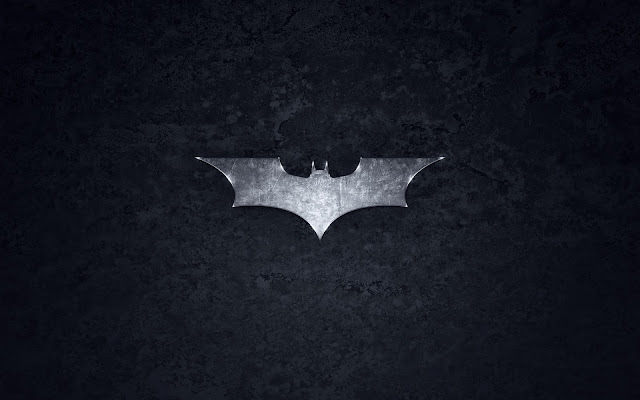 They'll look cool on your Desktop screen. 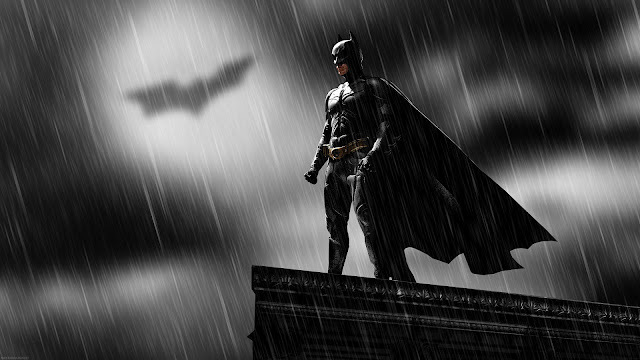 To Download, Just Right click on the Wallpaper and then select 'Save Image as' option. 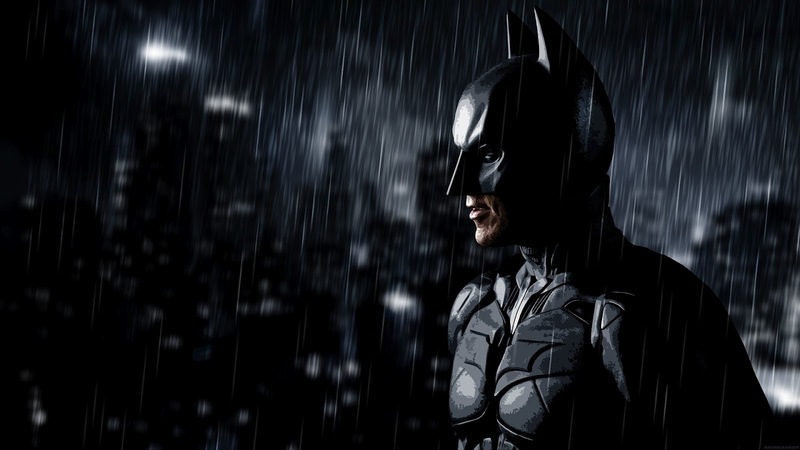 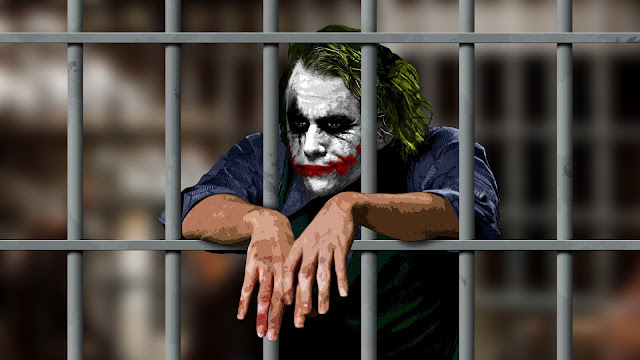 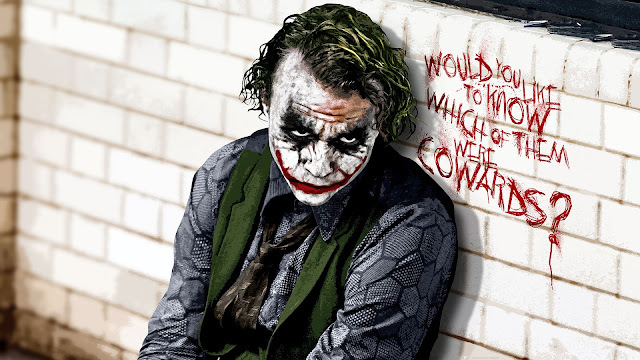 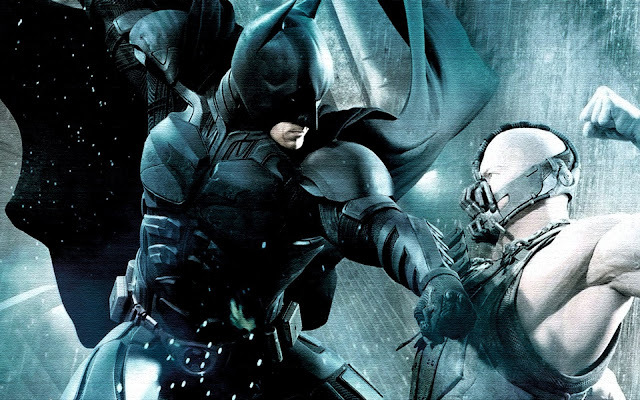 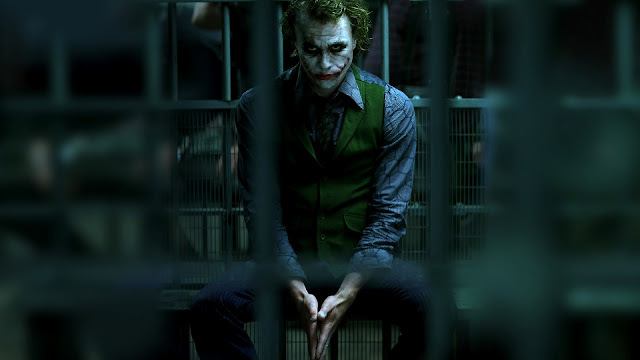 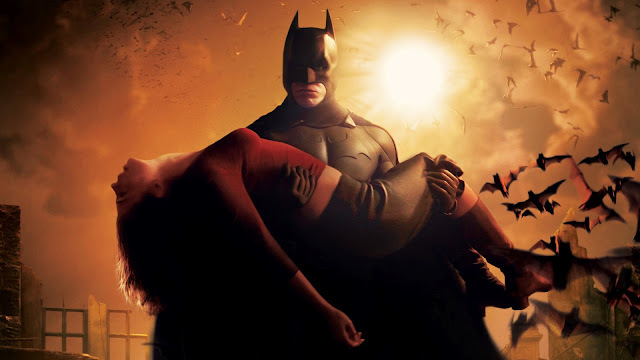 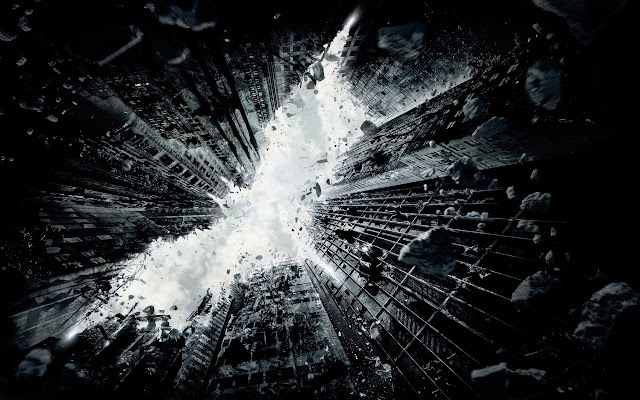 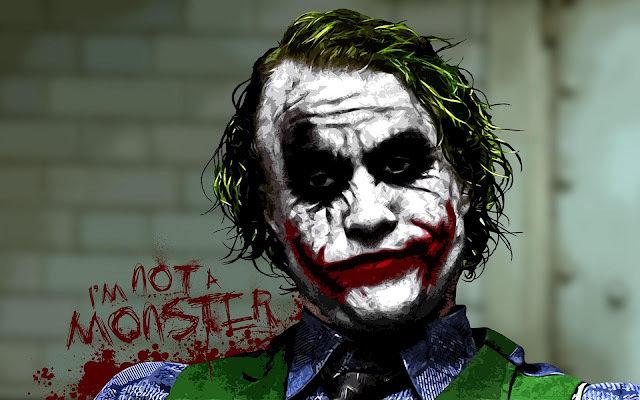 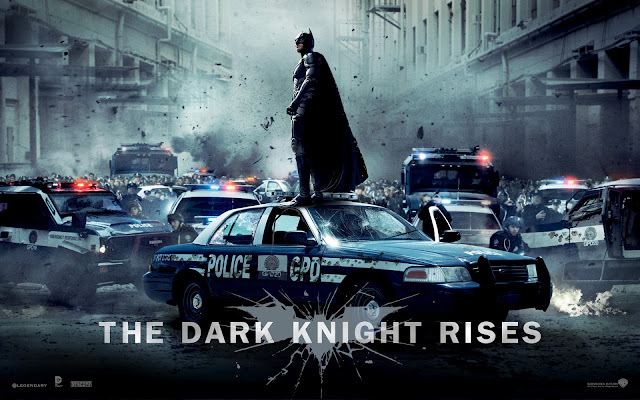 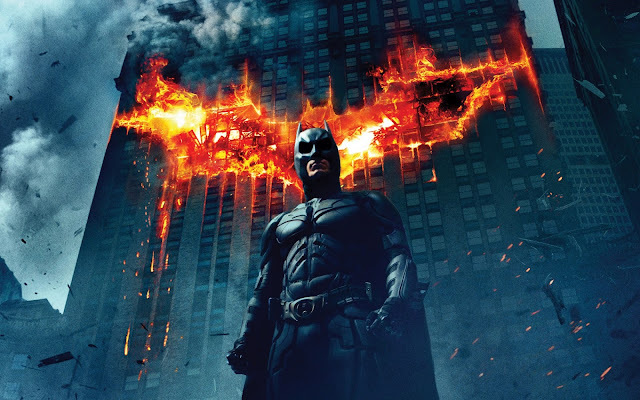 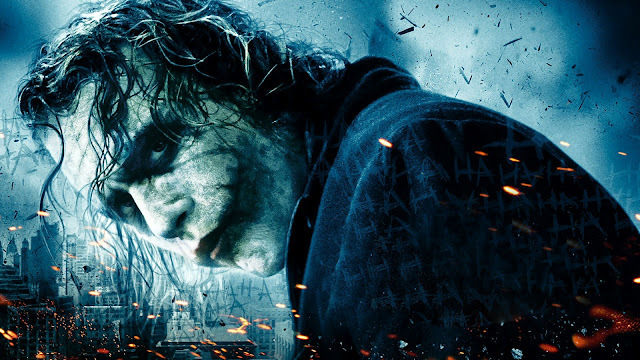 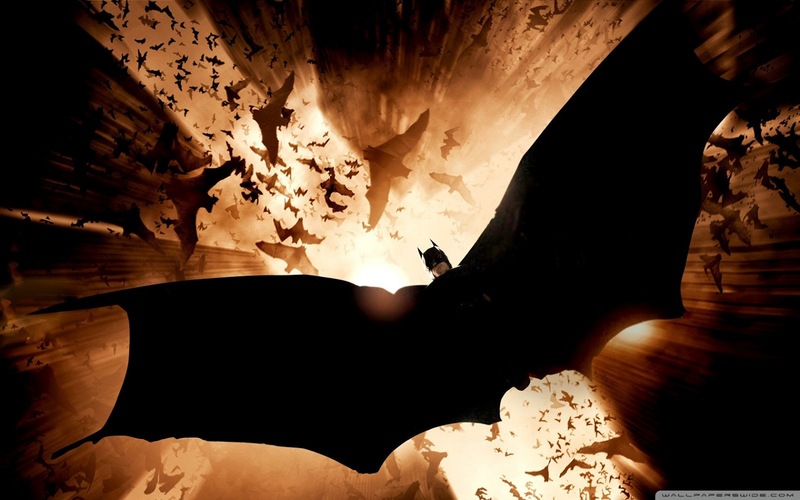 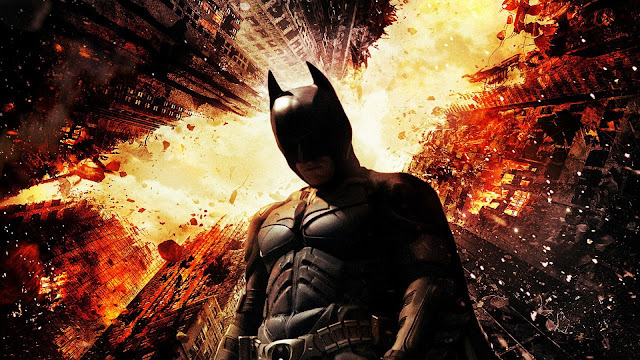 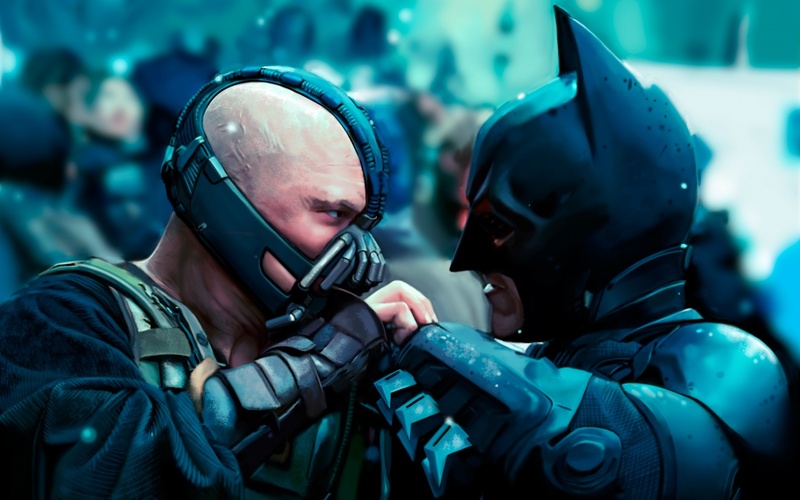 Enjoy The Dark Knight Rises Season with these Awesome Wallpapers.